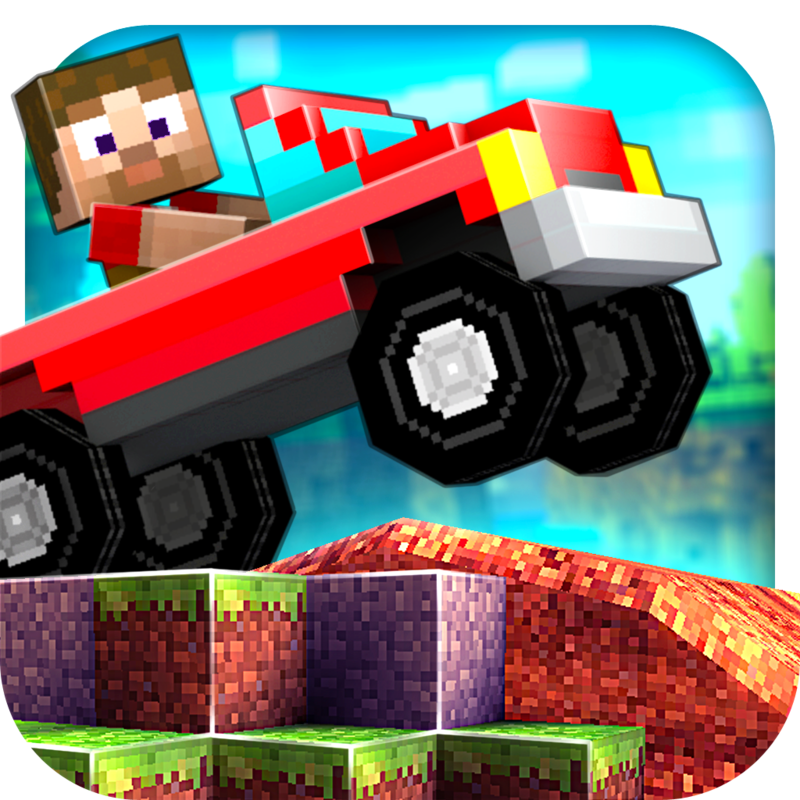 Blocky Roads ($1.99) by Dogbyte Games Kft. is a platformer with cute, yet familiar 3-D graphics. In fact, the graphics are the main focus of the game, as the gameplay itself is pretty familiar. While better graphics are usually not enough to make a game stand out in a category that already exists, Blocky Roads is an exception. The title also includes a simple story, which gives it a purpose and allows for progression within its imaginary world. 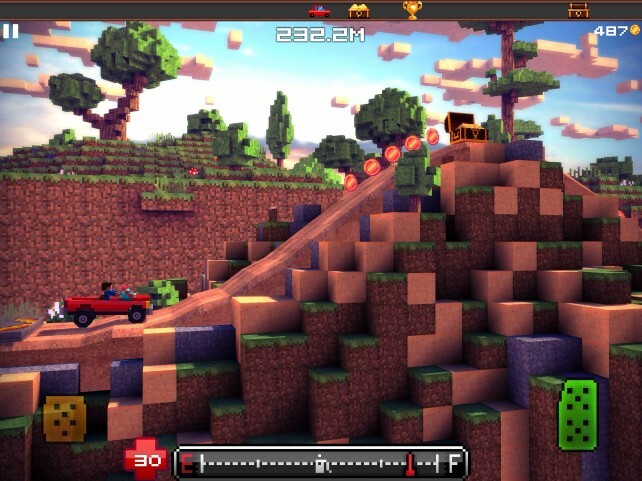 In case the screenshots and pun in the name were not enough to point it out, Blocky Roads is based around the idea of blocks. More specifically, this refers to the look of Minecraft, with retro, blocky graphics. 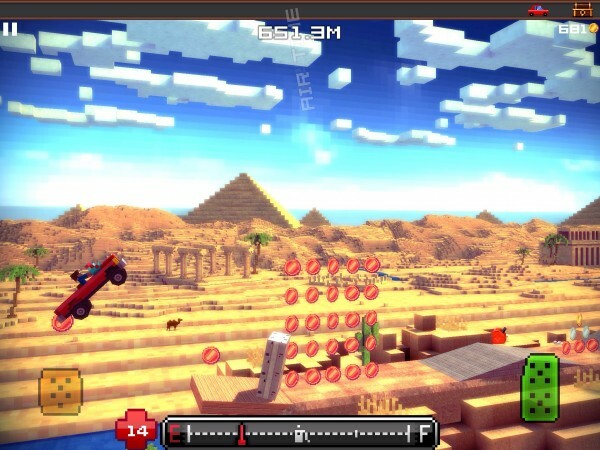 While ripping off other games is usually not cool, Blocky Road does this in a tasteful way. 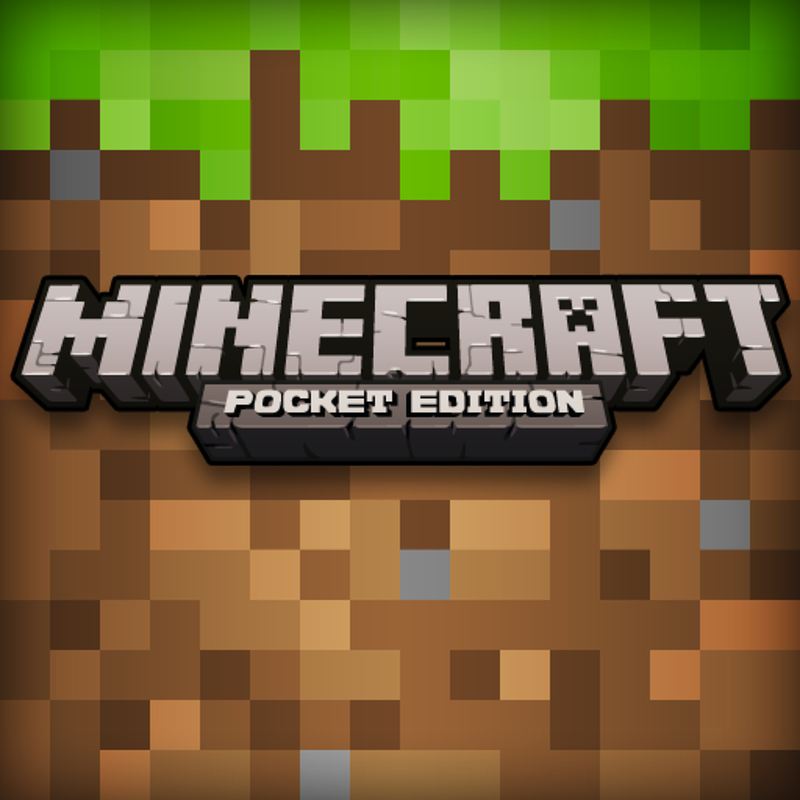 Since the game itself is not a Minecraft clone, the graphical elements — some of which look nearly identical to the popular online game — pay more of a tribute. 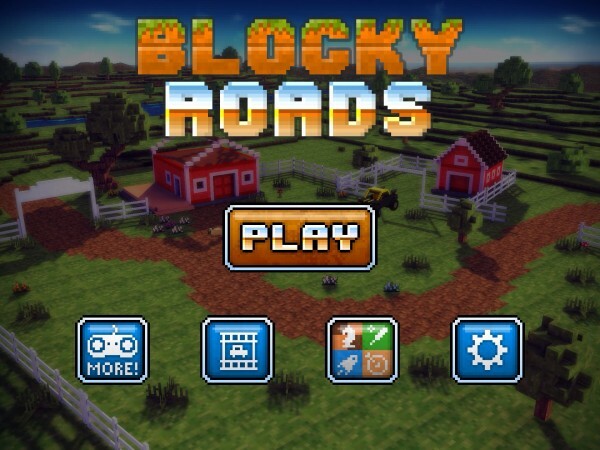 In Blocky Roads, you live on a farm, and have lost all of your belongings in a recent natural disaster. Your mission involves searching for them around the world so you can restore things like greenery, equipment, and buildings to your land. Each level takes place in a different location, including dry desert lands, snowy hills, tropical settings, and oceanic scenes. To complete a level, gather all three treasure chests, which each have one of your lost belongings in them. 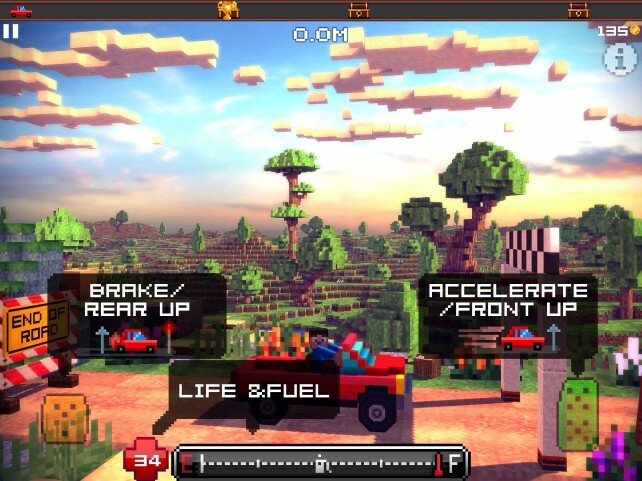 The controls in Blocky Roads couldn't get any simpler. Just tap the gas pedal at the right to go forward (which actually right, relative to your point of view). Continuously tap and release to control your speed, or hit the brakes, which can be done by tapping the pedal at the left side of the screen. If you continue to hold the break pedal, you will go backward. Some terrain like steep hills or large jumps are difficult to get across, as there is no way to actually jump or give the car more gas. 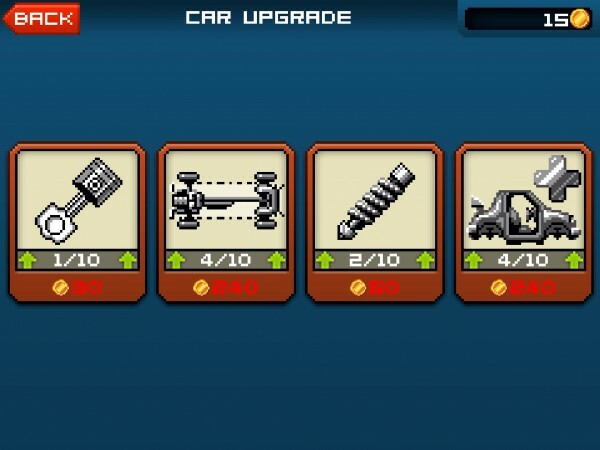 Instead, you can make a series of upgrades to your vehicles using coins that are collected throughout the game. This can make them lighter, faster, and more fuel efficient. If you would like a new ride all together, you can purchase or custom-build one in your garage. While I enjoy overcoming what the environment has to offer in as little time as possible, my main feeling of satisfaction comes from the graphics and physics involved. I simply love how things bounce around, while watching the parallax effect in the background. 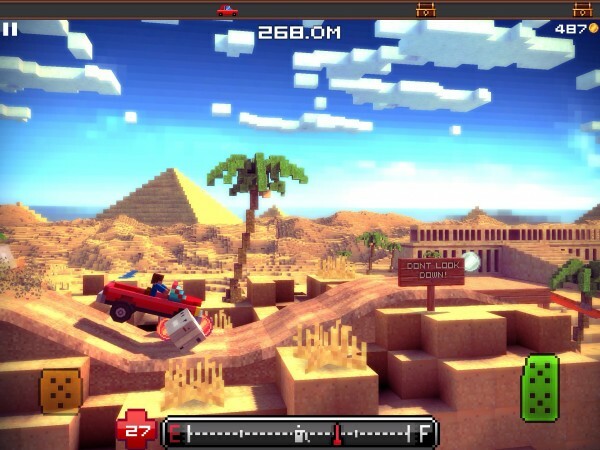 These 3-D graphics are extremely polished for a game full of blocks, with colors that look delicious. 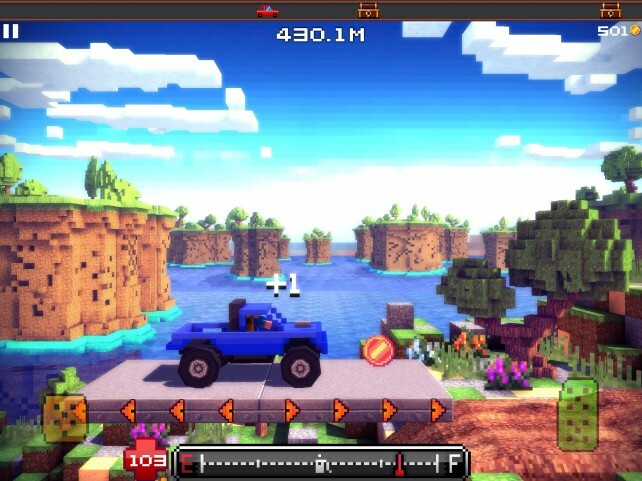 Blocky Roads also features some fun music and sounds to boot, and with this, the whole package that you get with the game is extremely well done. The title is also universal, as any good game should be. 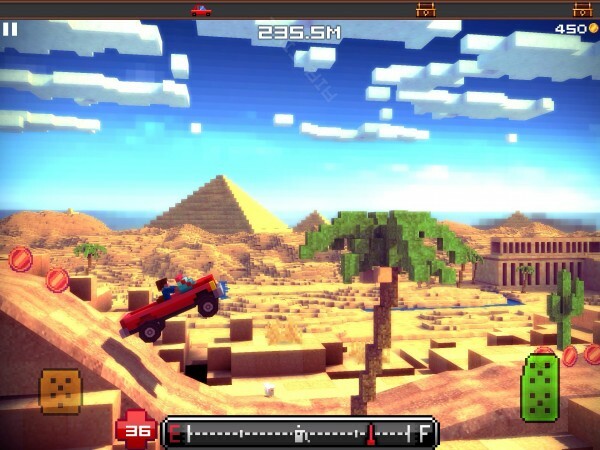 To get your copy of Blocky Roads, head over to the App Store and purchase it for $1.99.